The launch of the UK’s first ‘smart meters’ research facility will take place on December 7 2018, amid reported controversy surrounding the new technology. 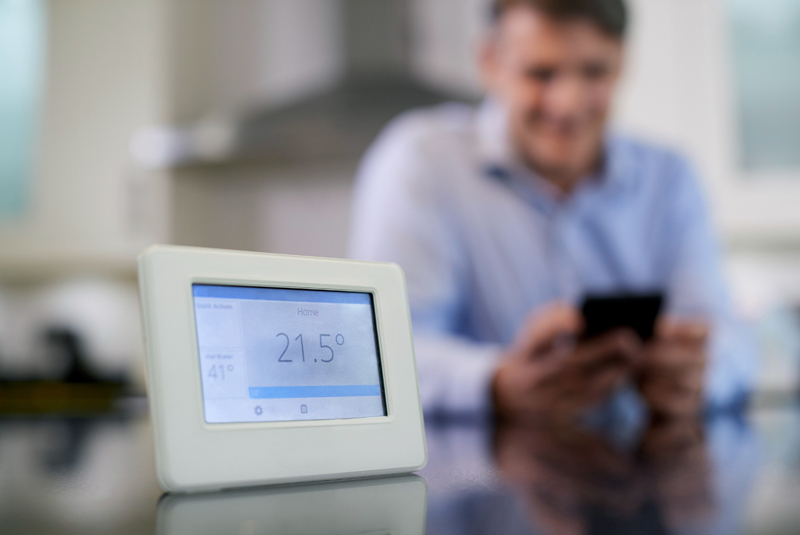 The Smart Meters>Smart Homes laboratory will aim to supply government and consumers with data and advice on using smart meters and provide a research base for industry and manufacturers. Physicists and building engineers will explore how smart meters best work in tandem with the growing array of home technology, such as energy savers and storage devices, EV chargers, bots, smart speakers, sensors and wearables. The facility is based at The University of Salford which has a global reputation in domestic energy research centred on Energy House, the world’s first whole building test facility in a controlled environment, and the recently-unveiled Energy House 2.0. Lead Researcher, Professor Will Swan, said: “Domestic energy systems are becoming more complex due to the advent of time-of-use tariffs, energy storage, renewables and a greater fluidity in the customer-supplier relationship. “What we currently have is an explosion of tech – but little impact on common objectives like lowering bills, cutting carbon and customer satisfaction. The launch will be attended by Rebecca Long-Bailey MP, Shadow Secretary of State for Business, Energy and Industrial Strategy and MP for Salford & Eccles, along with research, industry and consumer representatives. A national programme to install smart-meters in 30 million homes and small businesses by 2020 is underway but has reportedly been criticised for delays and cost increases. The Department for Business, Energy & Industrial Strategy is said to be convinced that the use of smart metering has the potential to not only help consumers, but to open up new opportunities for innovation in British industry in products and services.